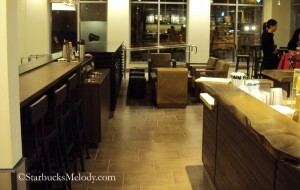 Today (February 3, 2012) marks the grand opening of a brand new Starbucks in downtown Seattle. Interestingly, it has a fish tank ! 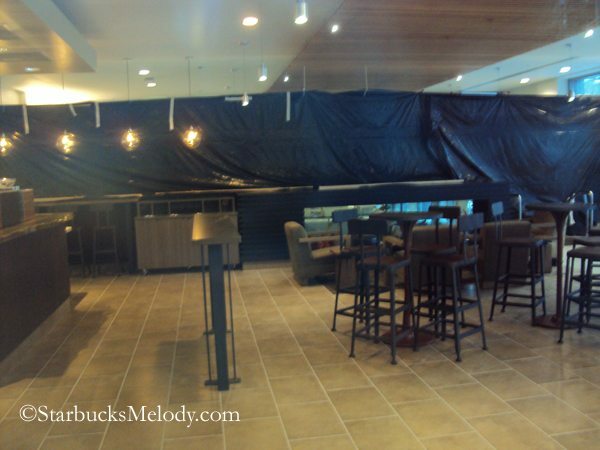 It appears that the fish tank is actually part of a shared wall with the adjacent business, but it certainly is visible from the Starbucks, so you’ll be able to have your coffee and watch the fish if you want. 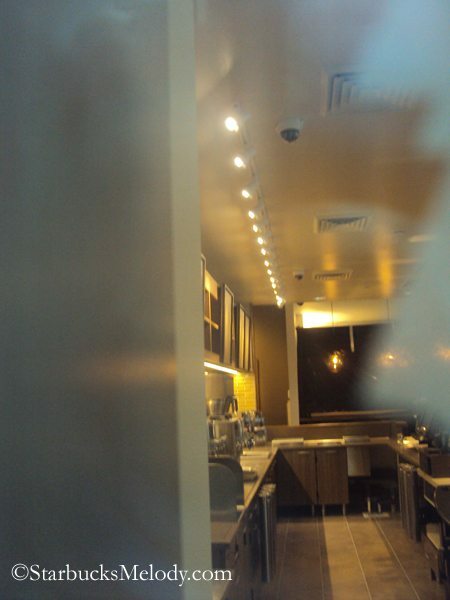 I walked by the store on January 29, 2012, and took a few photos of the store still under construction. Please note, these photos were taken through windows which were mostly covered, and so the photos came out a bit blurry. 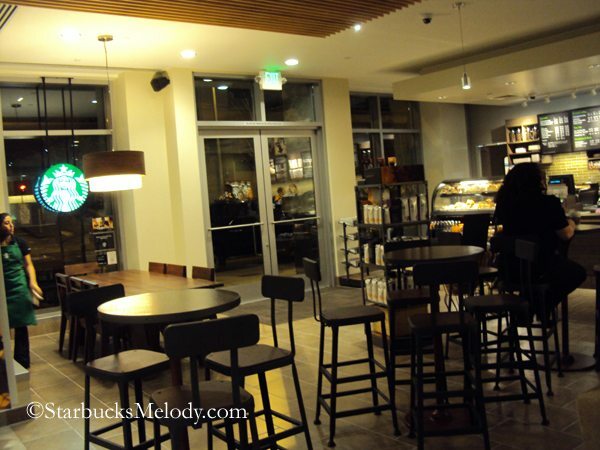 Tiana had been an Assistant Store Manager at the Pike Place Starbucks before this store and I met her there previously! 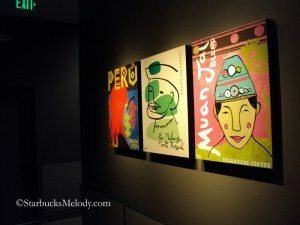 She has a lot of strength in understanding Starbucks’ history, and brings a great Starbucks culture for her partners and her customers. I have always joked with Tiana that she is a famous partner! Starbucks featured her in a You tube video about a year ago. I hope you get a chance to visit this store! Here are a few more pics! Enjoy! Cool, thanks! No listing on the website as of this morning, but I expect I’ll see it next Monday, or early next week. I think that makes three, maybe four, now in Washington state I’ve not been to. I’ll get up there soon, once I finish this gig in March or April. 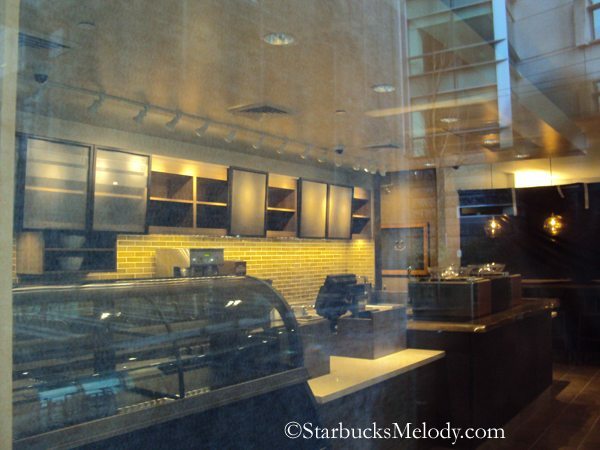 @Winter – I hear gossip of two more Starbucks coming to downtown Seattle by the end of the summer, but nothing certain yet. Just an FYI. I’ll be overseas, but okay. I’ve never seen a fishtank in a Starbucks before! 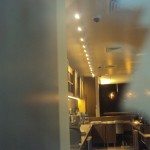 I’m confused though – is there a piece of glass or a mirror above the fishtank that divides the two businesses? I live close by, so I got to be their first customer! The store is beautiful, and a great addition to our little neighborhood. I know a few of the partners, and know that they will do a fantastic job. I had a coffee with my brother who is visiting from Anchorage, and we really enjoyed watching the fish. You were first??? I SO JEALOUS!!! 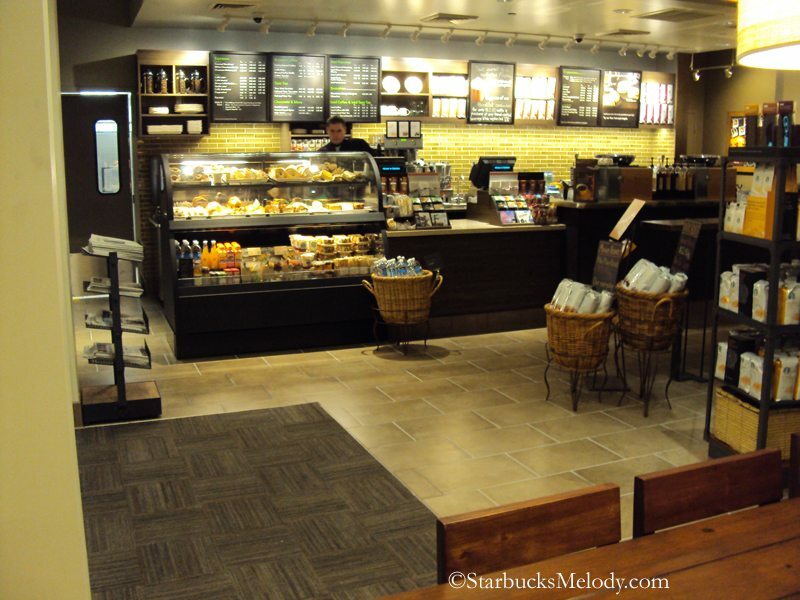 @Jennifer – Congrats on being the very first customer in the store! I knew it was you! We had talked that you lived in the neighborhood, and as soon as Polly said something like the first customer was a partner in the neighborhood, I knew it was you!!! Awesome my friend! Allie, sadly, California seemed to have gotten the short end of the stick. 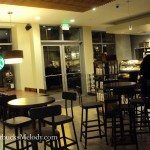 If you go to the Latest Photos page on my website, you will see about half a dozen recent California openings, and none had spectacular designs (although one was LEED certified). HOWEVER, I can say that a good percentage of the stores that opened around Toronto last year had truly splendid designs. I think if you scroll back on that same page you might see them. I like it. It sort of looks like it has an art gallery vibe. 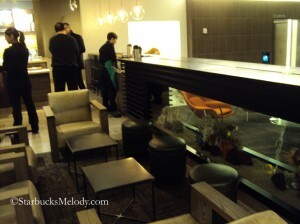 I really like the comfy chairs near the fish tank and what an unusual addition to a SB. Also really like the art on the wall. 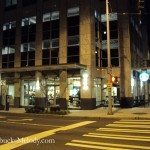 Am curious about the upcoming new stores in Seattle? 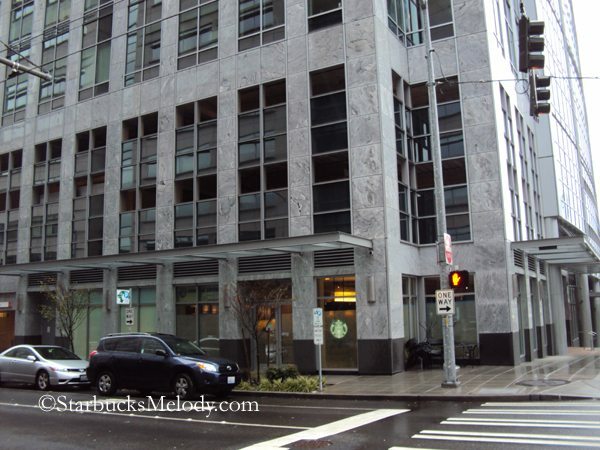 Seems like they are sprouting up in Seattle, but see very few new stores opening in my area. 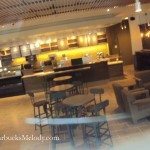 It is shame on some level that they opening more stores in Seattle and then when they remodel a store near Denise R they are sloppy in doing the renovation. So sad. I know Seattle is home base for SB, but perhaps they should think of opening locations in other areas? 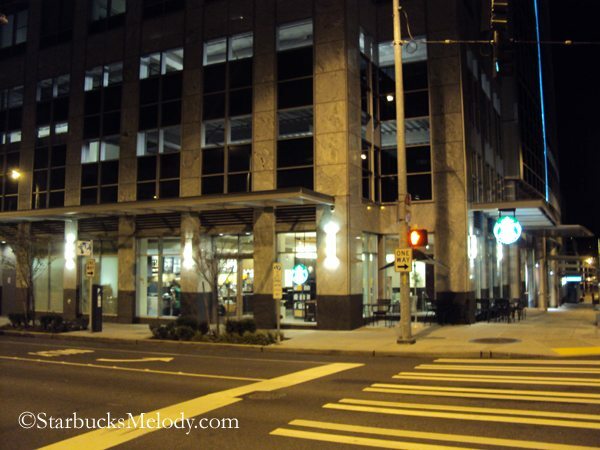 re: Sbux and their remodels outside of Seattle (especially since I have been WHINING so much the past couple days about our disappointment here on my regular store) Please know this: there are LOTS and lots of Sbux all around me…I don’t even know how many (MANY) within 4-10miles. Every single one of them, recently remodeled or not, looks better than what we just happened to get in our very large spaced store. (re-model) There are plenty of very attractive and comfortable and good stores all over the place here…it is NOT just Seattle that gets the ‘good stores’ or great re-models. THAT is especially why I am soooo disappointed about my regular place. 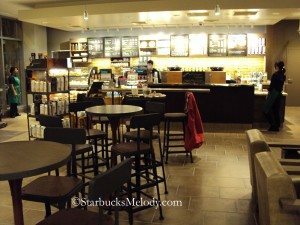 The excellent baristas and manager and friendly customers I’ve met are always what kept me at this store….I feel very close to almost all of them. They’re great! But now, when there literally is no place to sit in the store with any ‘space’ or privacy, let alone comfort….. 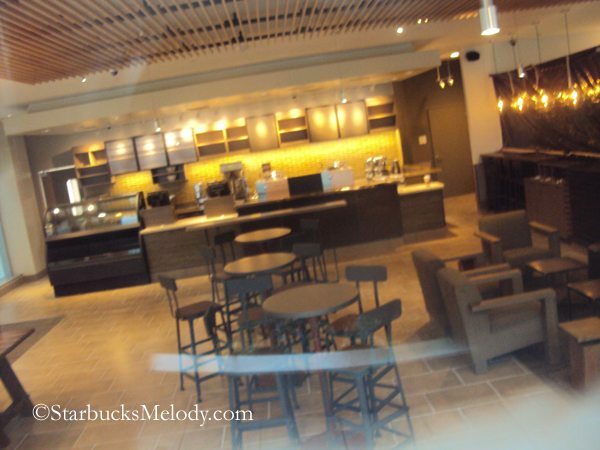 I have no real desire to go there…or any Sbux. I realize I am just newly disappointed and mad but really, I can’t get it! I know thye’ll do a good amount business and would not miss me. and maybe there are actually a few people who really love this new ‘space’. They did do a few very attractive things with the bar, the wood (lowered the bar pick up)……. but they just totally failed in too many areas, imo. 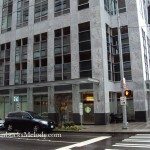 I just want readers to know it is NOT only Seattle that gets the ‘great stores’. We have many beautiful stores, very small and very large. But this one……not included. Denise R it pains me to hear that you think your local store would not miss you and I hope if you end up going to another store that indeed the store you left noticed your absence and asks why. Isn’t that part of the community we hope SB creates? Customer service is important we thought? I think it is great that you reached out to your DM. Re stores outside of Seattle- yes I do think SB does create some nice space outside of Seattle, however, it seems that the newer stores in Seattle have things that stores elsewhere do not have. I definitely feel Arizona is getting the short end of the stick on remodels as well. My old store had ours during 2008 and it didn’t help too much with space and/or comfort. 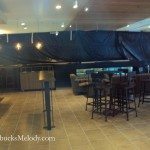 I am hoping my new store(if I stay there while promoting) will receive an exciting refresh(5 year renovation). My dm let me know a store in Arizona is getting a clover! Also, let me know there is a reserve store about 10-15 miles from me now! Arizona is finally getting some enticing things! 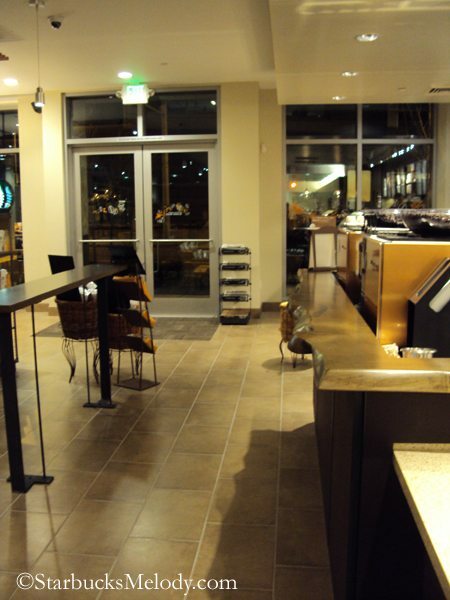 @Diele – there is a Reserve store in Phoenix right now?! Where is it? I cant find it on the locator , but maybe I need to know the zip code. That is still a good 2 hours away from me in Tucson, but on the occasions I do make up to Phoenix it will be a must stop! I’m guessing that you don’t know yet which store will have the clover. But when you do can you let me know that? If Phoenix is JUST now getting them, I’m sure Tucson still doesn’t have any…but maybe there’s hope!!! You can email me at stardust2580@yahoo.com if you don’t want to divulge the particulars on here. When is Arizona getting a Clover? Where? That is exciting! The sun belt is sorely lacking in Clover stores. Though I still have moments of wondering what the top end of Clovers will be – In order to keep the smaller batch Reserve Coffee precious and high end, there’s a cap to how much of it can be produced. Maybe 900 Clovers and Reserve stores combined? Thank you for the pictures Melody! I love seeing success stories such as Tiana’s! It gives me hope! Winter, Thank you for the info on other stores that also have fish tanks. How interesting! I really like fish tanks and I think it is so cool that there are stores that have tanks in them. And a fishtank! That is a welcome addition because fish certainly make for a more peaceful ambience. This new store looks wonderful! I love how the fish tanks are places. Looks like it adds a unique feel to the store. @Kaori – Sorry it’s taken me a day to get back to you, but I can definitely also see the cuteness in the Muan Jai coffee stamp image! 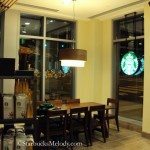 How many stores does Starbucks have worldwide today? How many stores did it have in February 2002? How many. 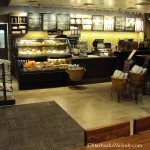 Stores, on average does Starbucks open every year? Week? Day? Hour? It looks like on the 2002 annual report (which I think would show stores to the end of fiscal 2002 – As of Sept. 30??? 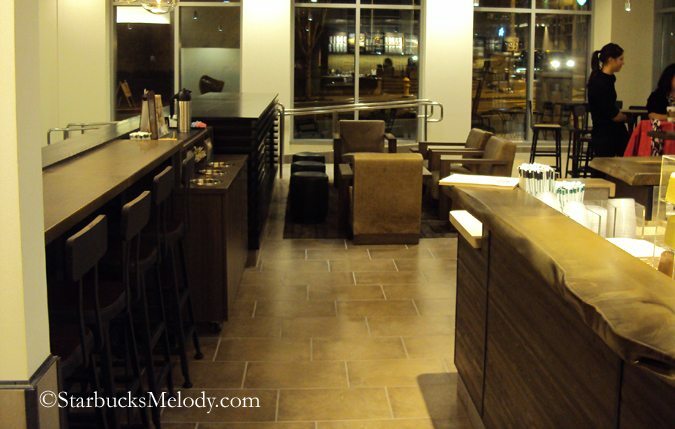 There were 5,886 Starbucks stores world wide. 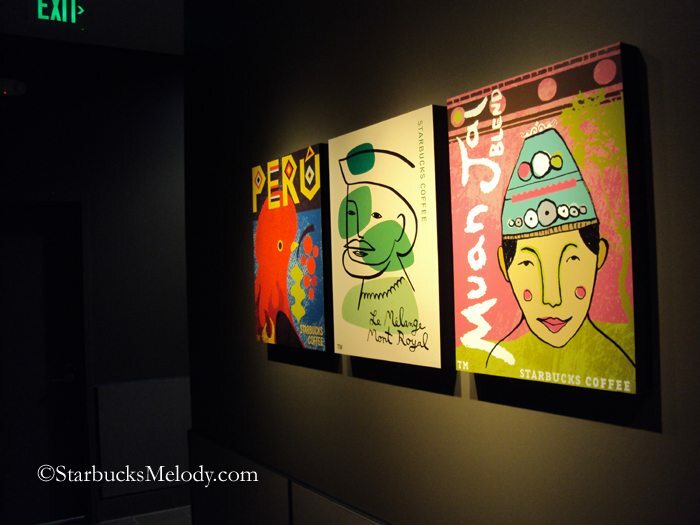 The 2011 Annual report shows that there are 17,003 Starbucks stores world wide as of Oct 2, 2011. 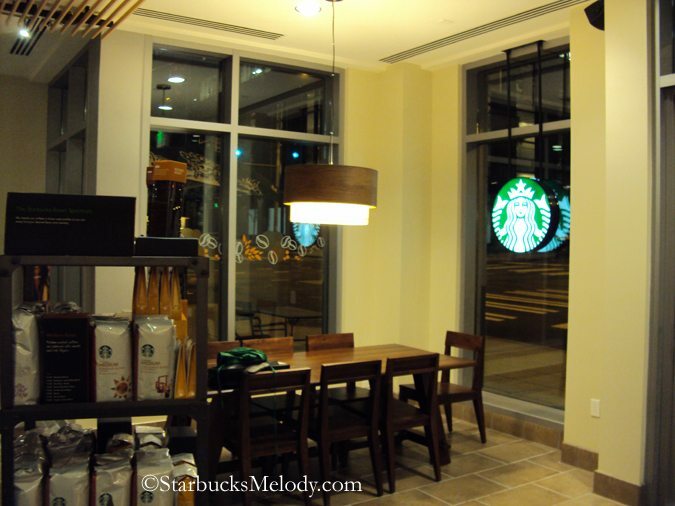 In the US, there are 6,705 company-operated Starbucks, and grand total of 10,787 Starbucks in the U.S. (The others are licensed -4,082 licensed). 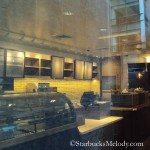 I really cannot remember when, but I think at some investor relations thing, or somewhere, I heard Cliff Burrows say that Starbucks is currently opening up about 150 stores a year in the U.S., though please know that could be totally wrong – I don’t trust my memory on that. That is incredible growth. The challenge still is, how do you grow big, and keep the delight, joy and passion of a small company? That is the challenge probably for every single huge corporation in the US.